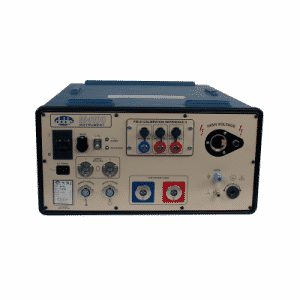 The TRM-403 is a three phase transformer winding resistance meter that allow the user to connect all test cables to the transformer bushings. The unit will then measure the transformer resistance value for each of the phases without the need to disconnect and reconnect cables for each phase. The TRM-403 can provide a fast and stable reading of very large transformers by utilizing a 60Vdc power supply. 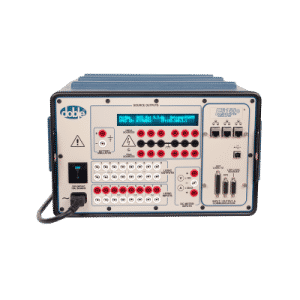 It is capable of outputting a selectable test current from 1A to 40A. 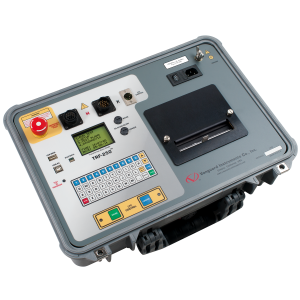 Since the TRM-403 can accurately measure resistance from 1 micro-ohm to 500 Ohms, it can be used as a micro-ohm meter to measure EHV circuit breaker contact resistance, or for any low resistance measuring application. 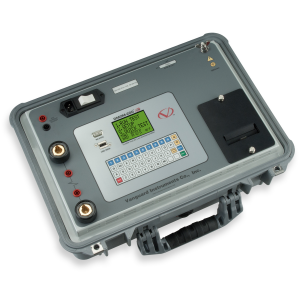 The DMOM-200 S3 is Vanguard’s fourth generation, microprocessor-based, true DC micro-ohmmeter. It is designed for testing EHV circuit-breaker contact resistances, bushing contact joints, welding joints, or for any low-resistance measuring application. This high current and very lightweight (19.8 lbs/ 8.9 Kg) micro-ohmmeter is designed to meet the IEEE C57.09-1999 (5.15) requirement for testing circuit breaker contact resistance. 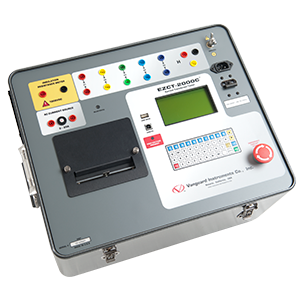 The EZCT-2000C is Vanguard’s third-generation microprocessor-based current transformer test set. Designed specifically for CT testing, the EZCT-2000C has the following outstanding features that can greatly increase productivity and save time during the commissioning stage. 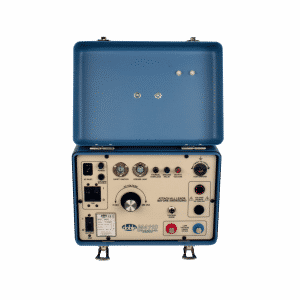 The EZCT-2000C performs CT excitation, current-ratio, polarity, and phase angle tests; measures insulation resistance and winding resistance of the CT secondary windings; and measures the CT’s load burden. 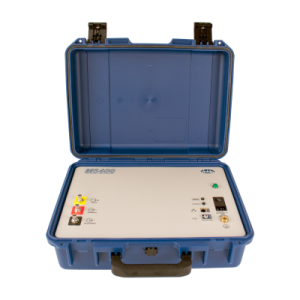 Used to assist with testing large specimens such as motors, generators and cables, the Type C Resonator provides extra current needed for high voltage test levels. 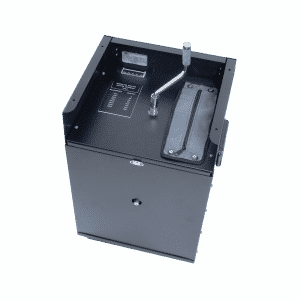 The Type C Resonator allows precise balance with the test specimen, maximizing the highest voltage range possible. Pair the Type C Resonator with the M4100 to extend its charging current range and test high capacitance apparatus. 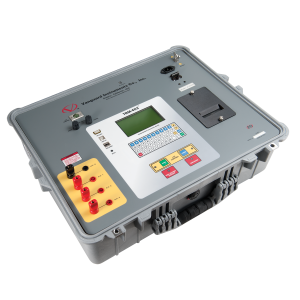 The M4110 Leakage Reactance Module is an insulation analysis accessory that measures and calculates both per-phase and three-phase equivalent leakage reactance and loss for transformers. 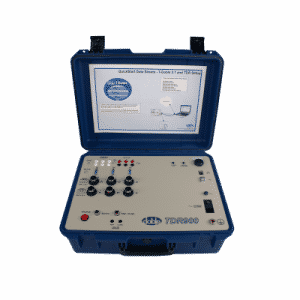 Use with the Doble M4100 Insulation Analyzer to measure the short circuit impedance of transformers, a vital tool for diagnosing winding deformation.